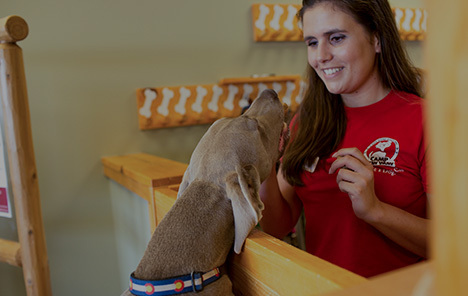 Camp Bow Wow® offers trustworthy doggy day care and overnight boarding services. 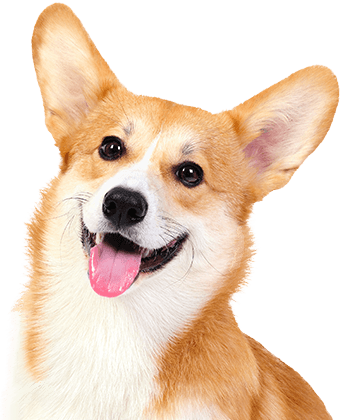 We are the premier dog care facility in Middlesex and have been providing our community with professional and reliable care for many years. Our facilities offer your pup the opportunity to romp, run, and socialize all day in our large indoor and outdoor play yards. Our Certified Camp Counselors® offer tender loving care and attention to each of our Campers to make sure they have the best time. The happiness and health of your furry family member are our top priorities. As pet parents ourselves, we understand the anxiety you may feel when you leave your pup. Find comfort in knowing that our Camp Counselors are extensively trained in dog behavior and certified in pet CPR and pet first aid and we screen all our prospective campers to ensure they play well with others. Missing your furry friend? Check in on them from anywhere via our live web cams. Call (732) 560-3647 to learn more about why so many pet parents trust Camp Bow Wow with their beloved furry family members. Get your first day free! 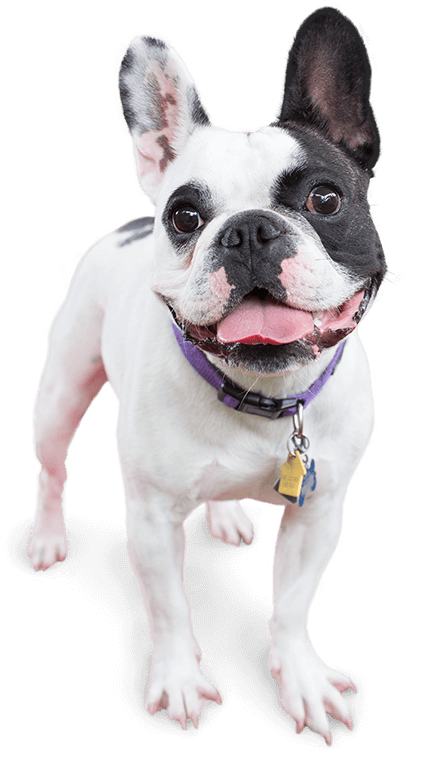 See why pups and their parents love and trust Camp Bow Wow for their day care and boarding needs. We have all the answers you need!